Video Maker and Movie editor is a powerful video editor tools, it is a perfect Movie Studio designed for Android platform. 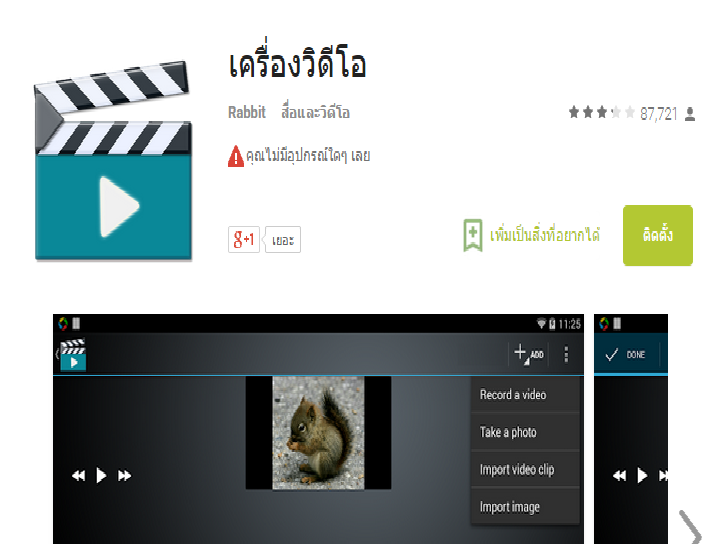 Movie Studio allow you easy to edit video, make movies. Movie Studio also a fun and easy way to share your video memories with your friends. Shoot or pick your videos/photos/music, Movie Studio automatically turns them into beautifully edited movies, completed in minutes.